This limited time special Bavarian autumn cake comes with scary Halloween friends wandering a beautiful edible flower garden. Available at Paradis Tokyo Mitasu, Paradis Ikusupiari and Paradis Koishikawa until Oct. 31, 2018. 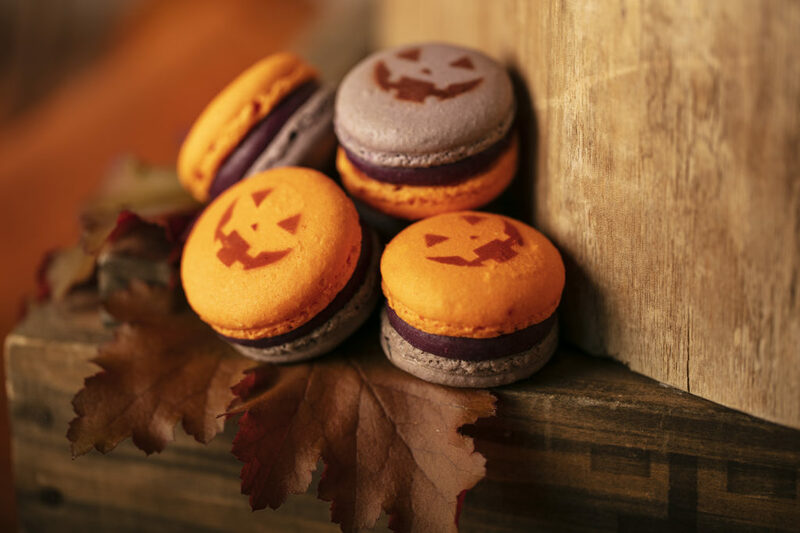 Andaz' pastry chef's whimsically scary miniature Halloween treats return this year with a few new surprises — including the perfectly autumn-colored Halloween macaroons that taste like no other. Available at Andaz Toranomon's pastry shop until Oct. 31, 2018. 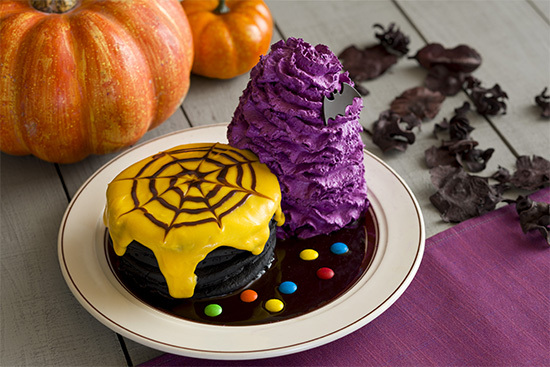 Hilton Tokyo's special Halloween dessert buffet will be themed in a colorfully scary-looking way. 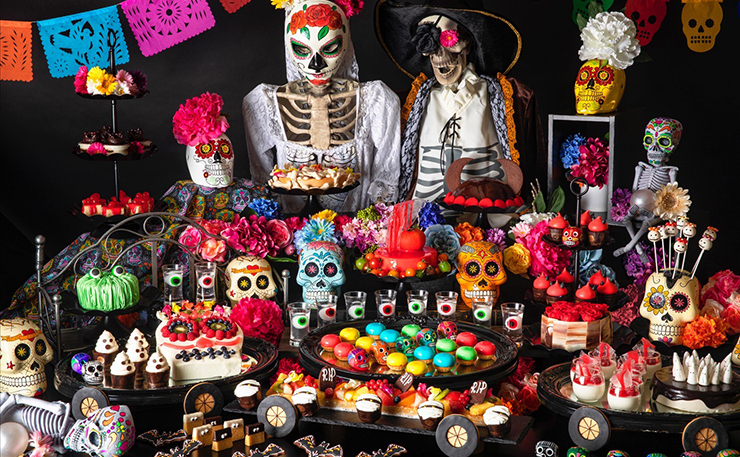 Based off Mexico's Day of the Dead festival, the buffet features a series of spooky eats. Available at Hilton Tokyo Odaiba 2F Seascape Terrace dining until Oct. 31, 2018. 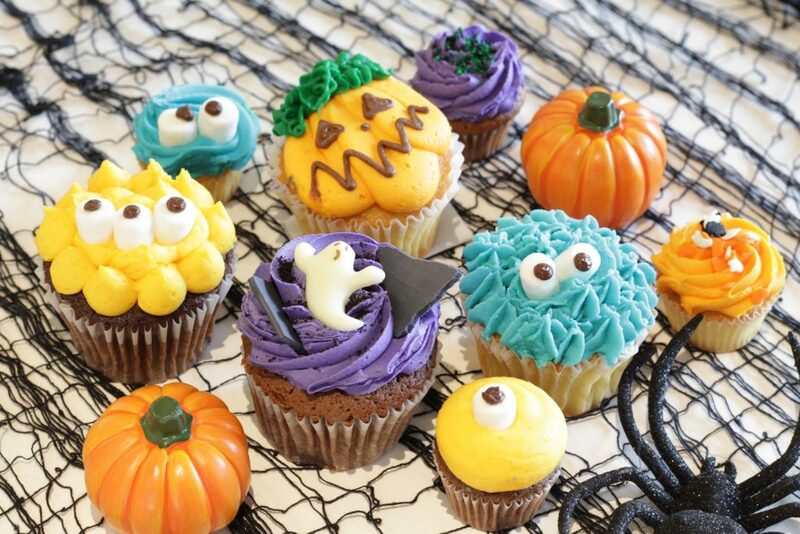 An irresistible selection of handmade British cupcakes flavored and decorated just for Halloween. Buy at Lola's Cupcakes stores in Harajuku and Roppongi Hills. Definitely worth the bite, Decadence du Chocolat is currently selling bitesize vampire-themed luxury chocolates. The perfect Halloween gift for friends, loved ones and yourself! Available at Décadence du Chocolat Ginza, Décadence du Chocolat Shinjuku and Yodoya Factory until sold out. 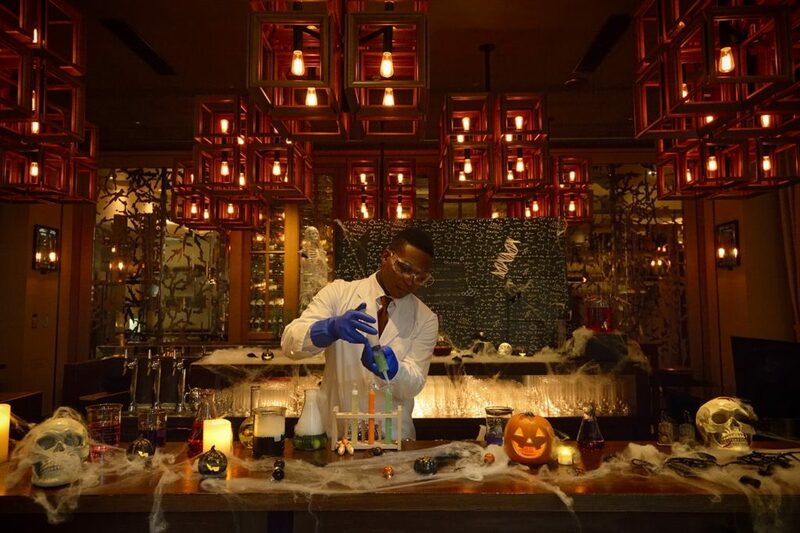 Grand Hyatt's Oak Door Bar has turned into a spooky laboratory this season with its special cocktail offers such as love potions and eternal beauty serums. Available at the Grand Hyatt Tokyo's Oak Door Bar until Oct. 31, 2018. 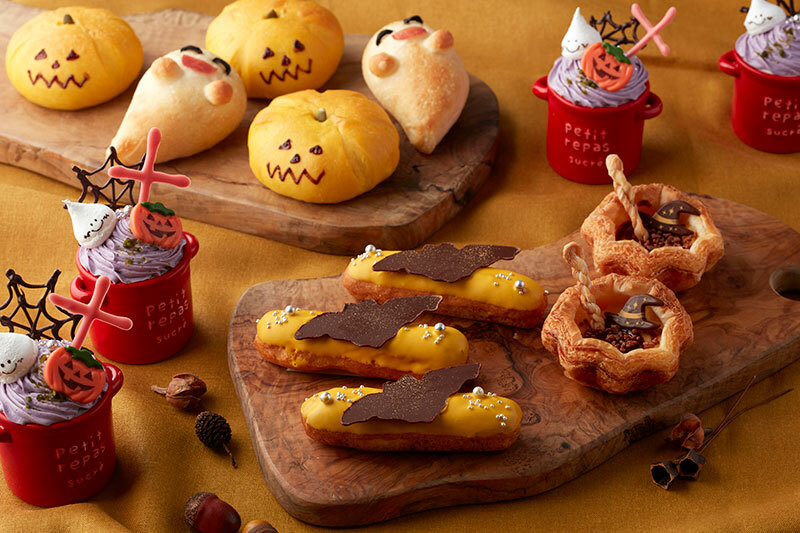 Capitol Hotel Tokyu surprises us again with its ultra cute fresh range of Halloween sweets stretching from moist pumpkin muffins to spider web mousse and giant ghost chocolate figures. 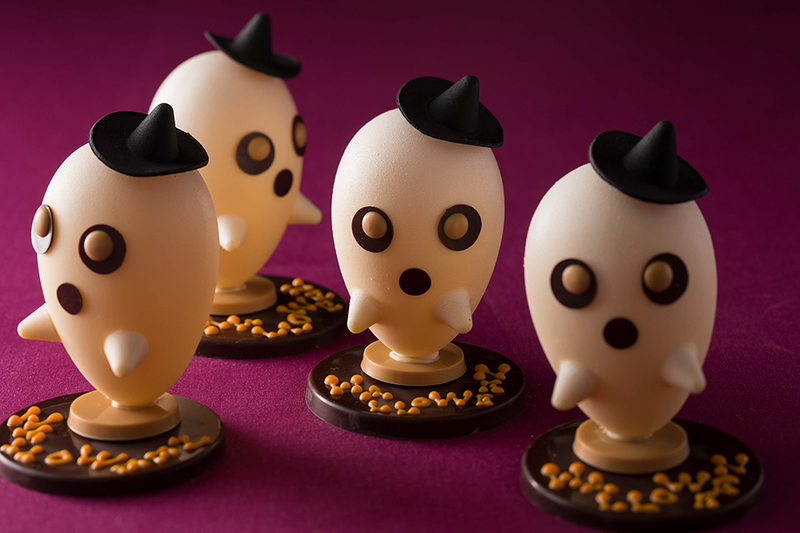 A favorite this year is Phantom, the adorable white chocolate ghost filled with caramelized hazelnuts and macadamia nuts. Available at the Capitol Hotel Tokyu’s Origami B2F until Oct. 31, 2018. 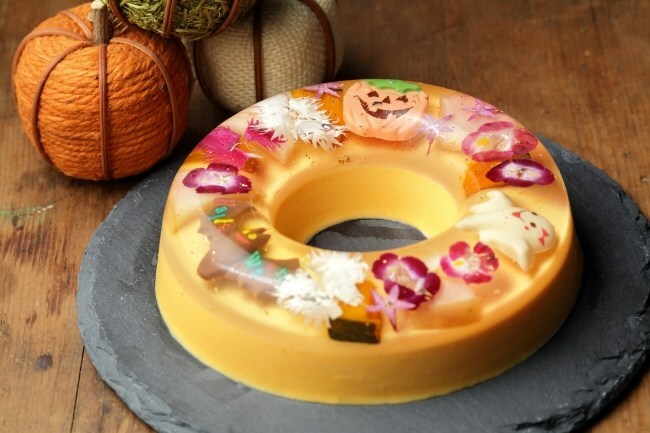 Hotel Gajoen Tokyo's special Halloween afternoon tea menu features a sweet and savory selection with a variety of elegantly spooky themed autumn treats, such as a pumpkin mont blanc, muscat jelly, chestnut pie, as well as pumpkin soup and an open sandwich. Available at Hotel Gajoen Tokyo's New American Grill "Kanade Terrace" until Oct. 31, 2018. One apple, two flavors. 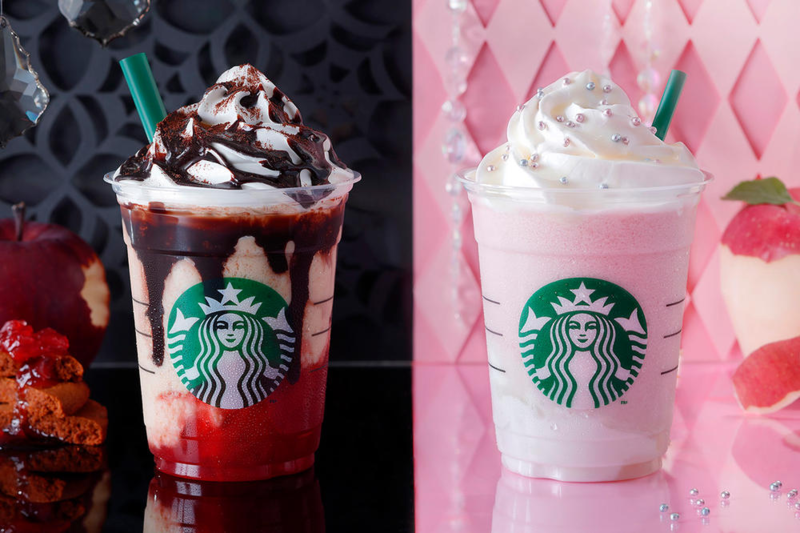 Both frappuccinos are apple-flavored, but while the witch likes her apples with dark chocolate and caramel cookies, the princess likes hers in a simple, milky and sweet way. Available at all Starbucks stores in Japan until Oct. 31, 2018. 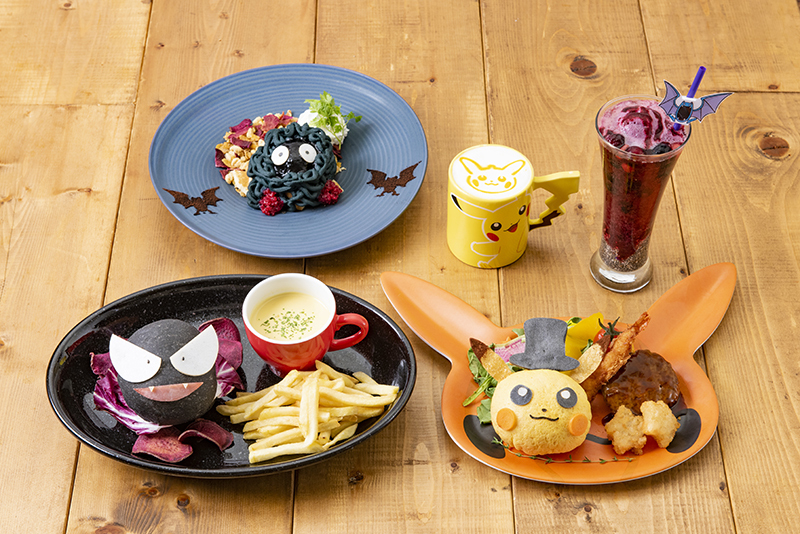 The Pokemon cafe in Nihonbashi is offering a fun Halloween style selection of Pokemon dishes. The popular pick is the egg Pikachu, burger and prawn fry served on a pumpkin Pikachu plate. Available at the Pokemon Cafe until Oct. 31, 2018. Chocolate pancakes and chocolate sauce, with a side of sweet potato flavor whip mountain. Can Halloween get any better than this? Eggs 'n Things also offers a Halloween themed Eggs Benedict with purple hollandaise sauce. Available at all Eggs 'n Things stores in Japan until Oct. 31, 2018. 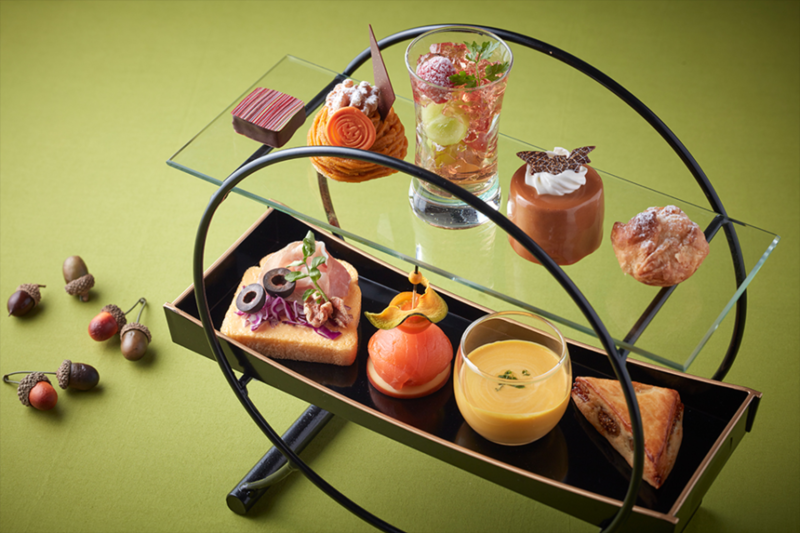 Featuring Halloween-inspired sweets, savory bites, scones and a selection of 20 drinks, this year's Conrad Tokyo's Halloween Afternoon Tea set leans toward elegance and maturity and comes with a fascination bird-eye view of the city. Until Oct. 31 at Bar&Lounge 28. The Bakery and Pastry shop at the Grand Nikko Tokyo Odaiba greets the season with exclusive baked treats for this holiday season. Some popular new treats are the pumpkin eclairs, ghost bread and the pumpkin creme brûlée. Available at Grand Nikko Tokyo Daiba Bakery & Pastry Shop until Oct. 31, 2018. Trick or doughnuts? Have both. 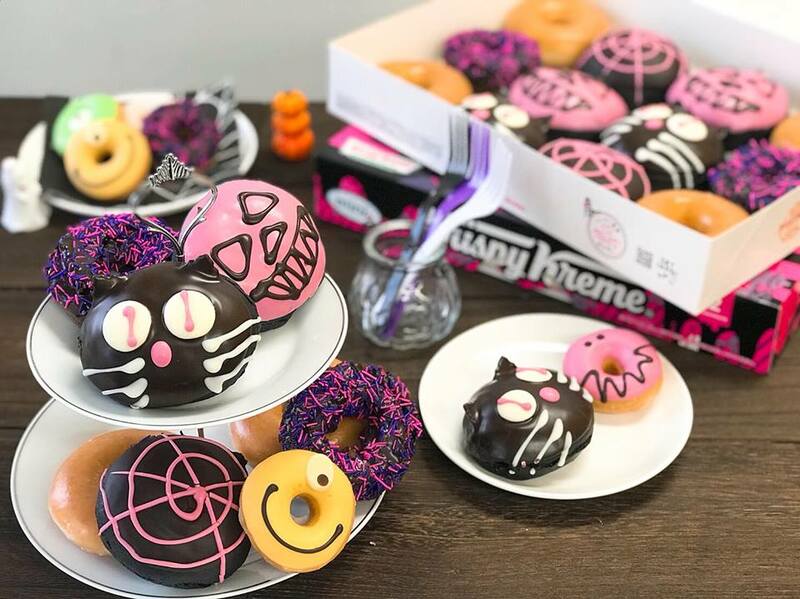 This year's "black or pink" selection of Halloween-inspired doughnuts includes Pink Pumpkin Jack, Pink Spider Custard, Black Cat Choco, and the old-fashioned Halloween Chocolate Cake. Buy in special packages of three to six at all Krispy Kream stores in Japan. From ¥200 apiece.